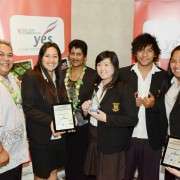 Ohu is a group of Manurewa High School students taking part in this year's Lion Foundation Young Enterprise Scheme. After visiting the Manukau Beautification Charitable Trust's 'Eye On Nature' event at the Auckland Botannic Gardens early this year, the students were inspired to create a business centred around helping bees. Throughout the year the students have sourced, marketed and sold their own branded honey, which comes with an environmental message about how crucial bees are to the planet, and how we can help them thrive. The enterprise, which has received support from the Manukau Beautification Trust, has proven so successful it was recently profiled on Good Morning TV. OHU will travel to Wellington to take part in the Lion Foundation Young Enterprise Scheme national awards ceremony. 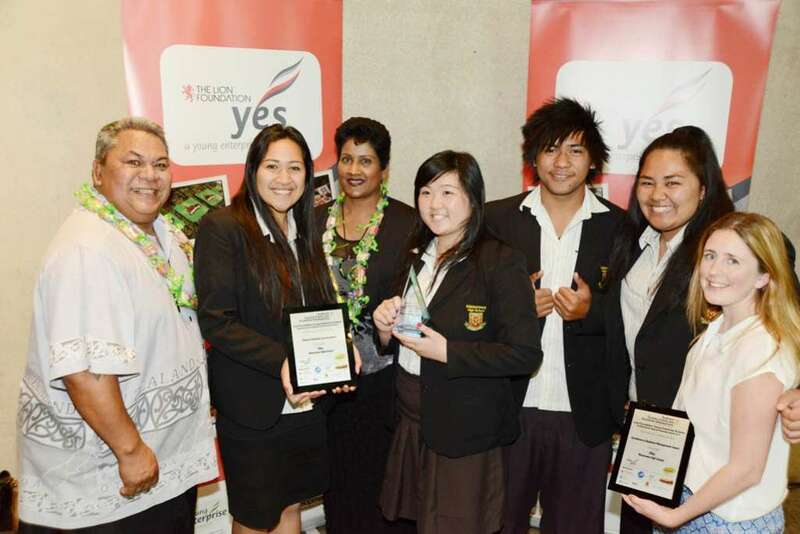 Manurewa High School group 'KidInc' was also successful at the regional awards, winning the Communications Award.